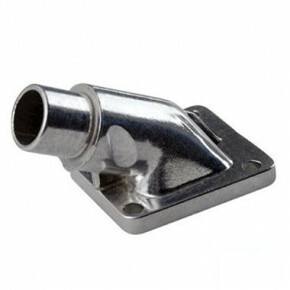 Pipes pour cyclomoteurs Peugeot 103, 102, 101, 104, BB, GT10, GL10 etc. Pipes Il y a 25 produits. BOITE A CLAPET MALOSSI POUR CARBURATEUR Ø 17,5 19, 21mm. PEUGEOT 103 SP MVL etc. BOITE A CLAPET MALOSSI POUR CARBURATEUR Ø 17,5 19, 21mm. PEUGEOT 103 SPX RCX CLIP MVX FUN. 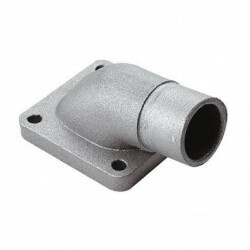 BOITE A CLAPET MALOSSI Ø15mm POUR PEUGEOT 103 SP MVL etc. BOITE A CLAPET MALOSSI Ø15mm POUR PEUGEOT 103 SP MVL 104 etc. 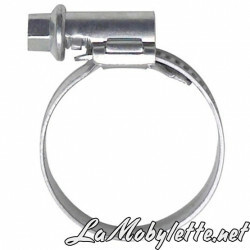 SUR CARTER D'ORIGINE AVEC CARBURATEUR DELLORTO Ø14, 15, 16mm. 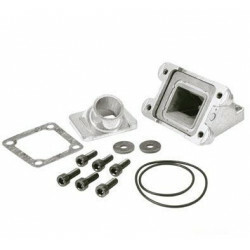 BOITE A CLAPET MALOSSI Ø15mm POUR PEUGEOT 103 SPX RCX CLIP MVX SUR CARTER D'ORIGINE AVEC CARBURATEUR DELLORTO Ø14, 15, 16mm. 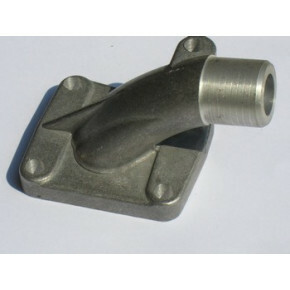 CARBURATEUR POLINI D19mm + PIPE ADMISSION + FILTRE A AIR POUR PEUGEOT 103 SP, MVL etc.